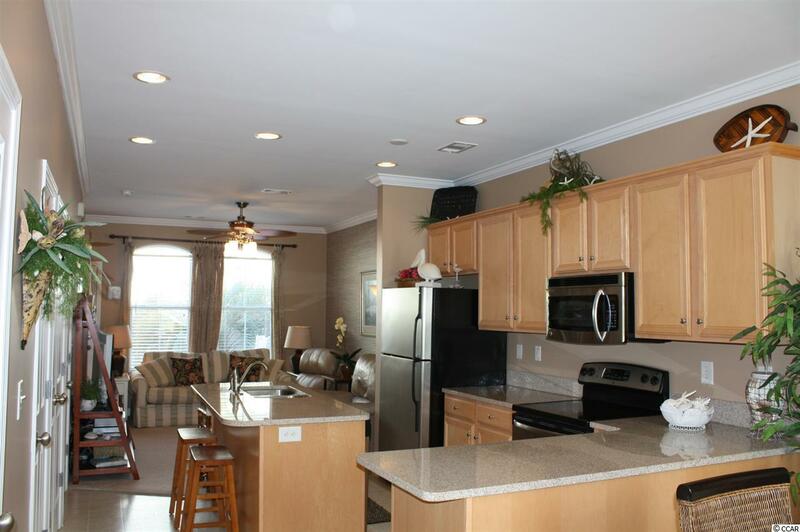 2 Bedroom, 2.5 Bath Fully Furnished townhome with courtyard and garage in desirable Market Common. 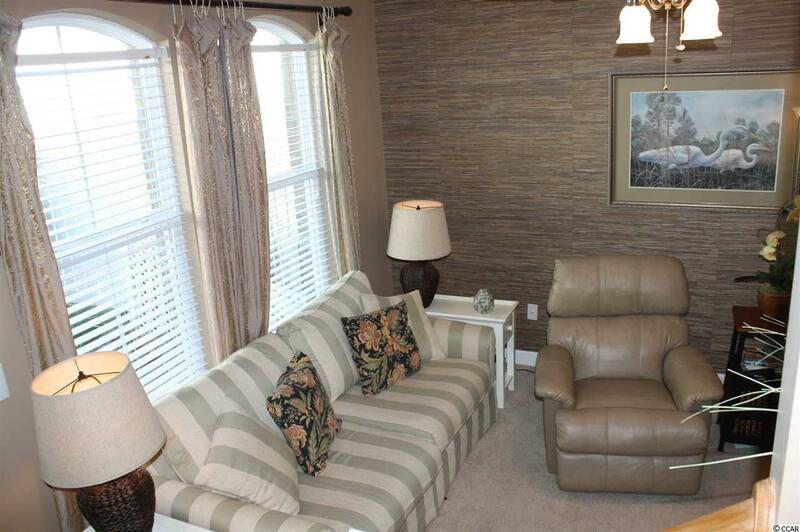 Beautifully furnished townhome comes completely ready to move into including dishes. Kitchen has bar and breakfast nook. Upstairs is a split bedroom plan with master bedroom having a walk-in closet and double vanity, tub/shower combination and a linen closet. 2nd Bedroom has its own private bath. 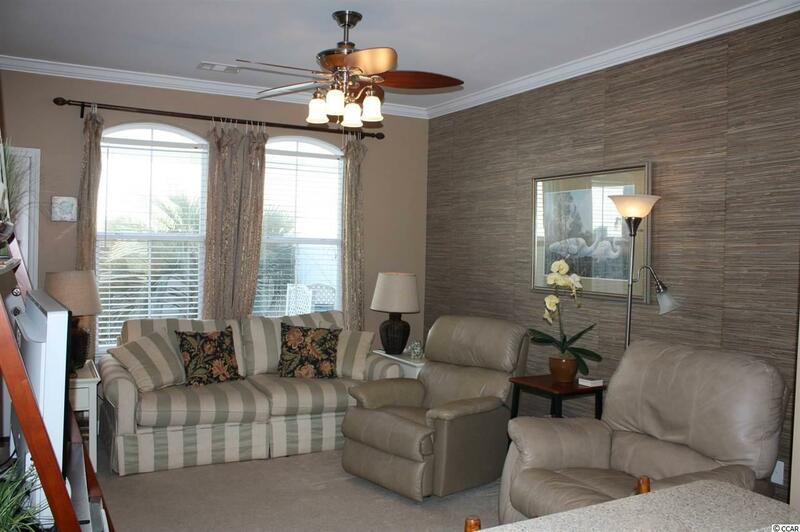 Private courtyard is one of the few townhomes in Market Common where pets have room to play in a secure area or this is just a great place for relaxing after a day at the beach. Private 1-Car Garage w/keypad access. Located in Market Common, you can walk to all of the fabulous restaurants and shops in the most desirable neighborhood in Myrtle Beach. With no exterior maintenance and lawncare taken care of, there is a lot of time to enjoy the beach which is just a short golf cart ride. Location, location, location! 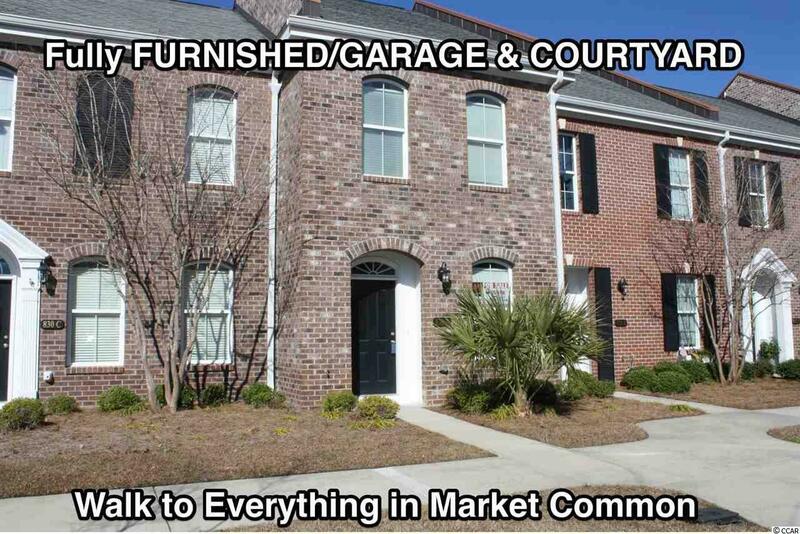 Don't miss this rare opportunity to own this all brick townhome in Market Common! Move-in ready!! !